State advocacy days are one of the major highlights of local chapter advocacy programs. During these advocacy days, NHF teams with local chapters, volunteers, and other organizations to host a day at the state capitol. The event usually consists of a training session for volunteers where we provide talking points and engage in role-playing activities. Training is followed by a day at the capitol where volunteers meet with their elected officials to educate them about hemophilia and related bleeding disorders. Constituents may visit representatives for various reasons including to educate them, build relationships, thank them, and advocate for or against a piece of legislation. State advocacy days give elected officials the opportunity to learn firsthand from affected individuals and families how expensive treating bleeding orders can be, and how important it is to have access to comprehensive care and continuity of care. 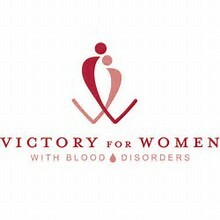 Legislators learn how not having access to the proper treatment can be detrimental to the health of someone with a bleeding disorder, and potentially cost the state a lot of money in the long run.  Putting a face to hemophilia makes a significant impact. Please return here to find more information about 2019 Advocacy Day.